At least 13 persons of Indian origin are among the 111 who have been charged with involvement in the biggest identity theft scam in US history. 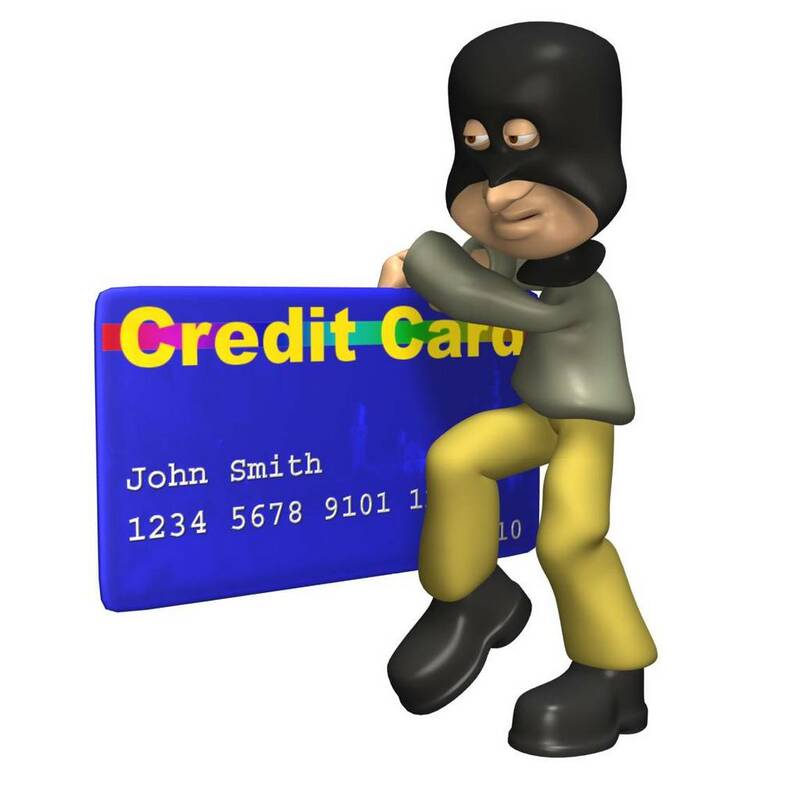 Federal authorities have charged them with stealing credit card data of thousands of customers to buy products worth over $ 13 million, including Apple gadgets and Gucci bags. As reported via Yahoo, Many of the defendants are accused of going on nationwide shopping sprees, staying at five-star hotels, renting luxury automobiles and private jets with forged credit cards that contained the account information of unsuspecting American and European consumers. Among the Indian-origin persons charged are Vishnu Harilal, Ravindra Singh, Amar Singh, Neha Punjabi Singh, Ravi Ramroop and Kamal Sanasi. Previous: Why is Team Anna too much after congress?